Walking along Princes Street, you can’t help but gaze at the imposing sight of the castle. Since last April, 1.7 million people have visited. 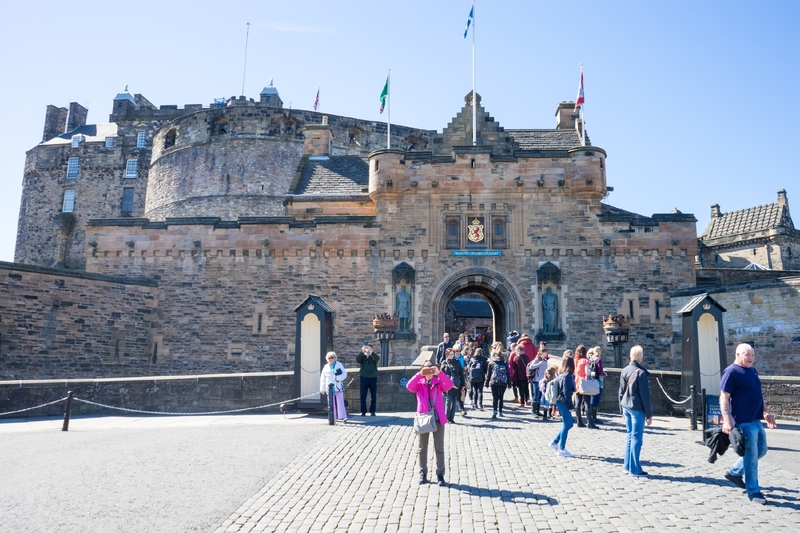 Those people aren’t wrong and a day out at the castle is indeed one of our top essential visits in a city packed with essential visits! Entry of £16.50 (adults) may seem steep. But there’s so much to do. We love St Margaret’s Chapel, which always has fresh flowers. They’re provided by St Margaret’s Chapel Guild, whose members are all called Margaret and live in Scotland. 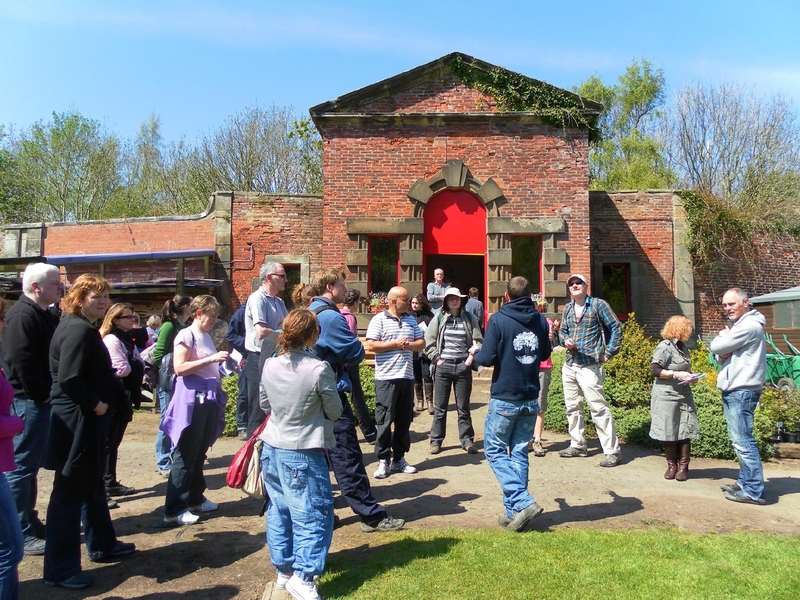 It’s those fascinating facts and years of history that make this a great day out. Oh, how the other half lived! Here’s a chance for you to see what life was like for the Royals when they stayed on the Britannia. As you might expect, there was no skimping on luxury. The whole experience is several floors of no-expense-spared loveliness, although parts of it are surprising. For instance, some bedrooms are smaller than you might imagine. Visitors will enjoy the up-to-date features the Britannia provides for visitors, too. In need of something to eat and drink? The cafe is good and while you’re there, you might hear someone playing the baby grand piano while you enjoy coffee and cake. When we visited, lots of children – and quite a few grown-up children – were enjoying the Corgi Hunt! You won’t see the Britannia’s name anywhere on the side of the boat. But thanks to the craftsmanship of this Scottish-built gem, it’s instantly recognisable around the world. 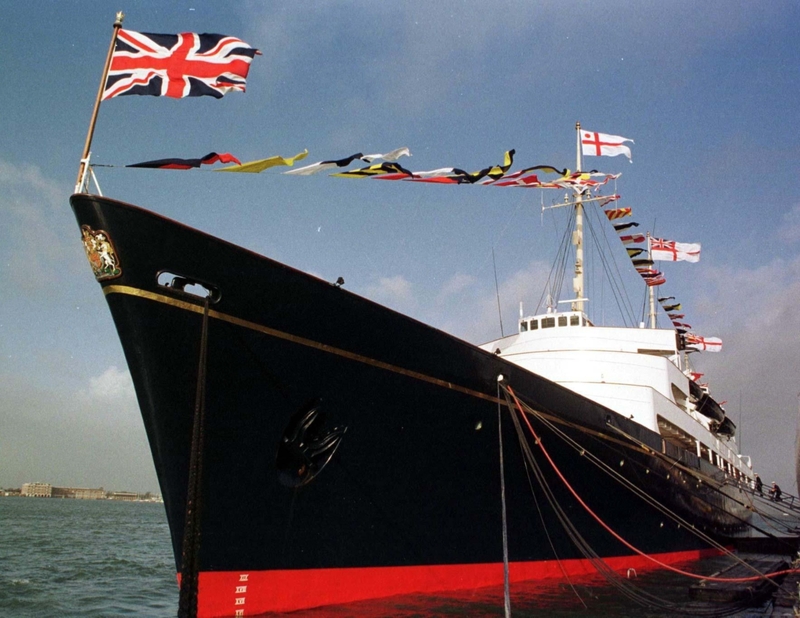 It’s little wonder the Queen was so sad when the Britannia sailed its last journey. Well worth a visit. If you love to shop, you’ve come to the right city! Edinburgh is a haven of awesome shopping. And Fort Kinnaird is one of many retail parks that are perfect for a serious afternoon of spending. 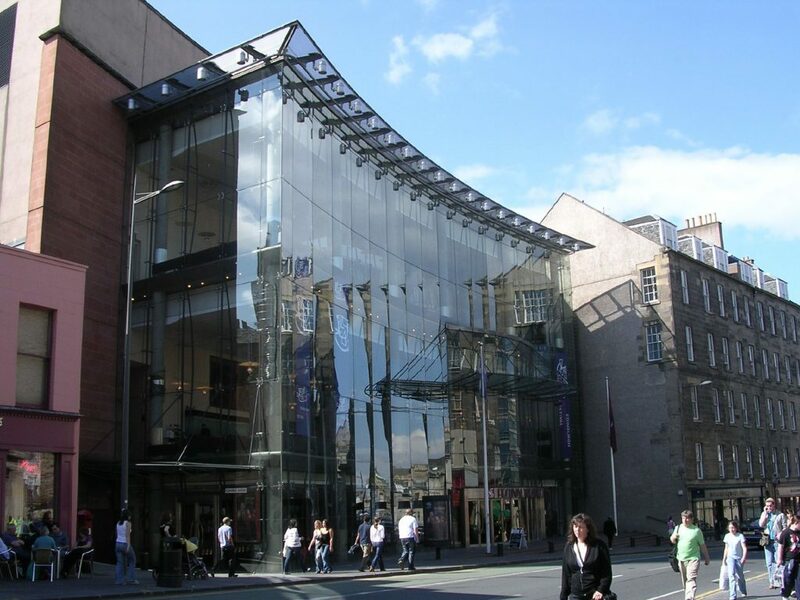 Yes, we know that Princes Street is one of the most famous shopping streets in the world and its shops are indeed many and varied. And we know this will be controversial. But we reckon Princes Street is sometimes best enjoyed from the other side of the street, where you can escape from the hustle and bustle and relax in the gorgeous Princes Street Gardens. 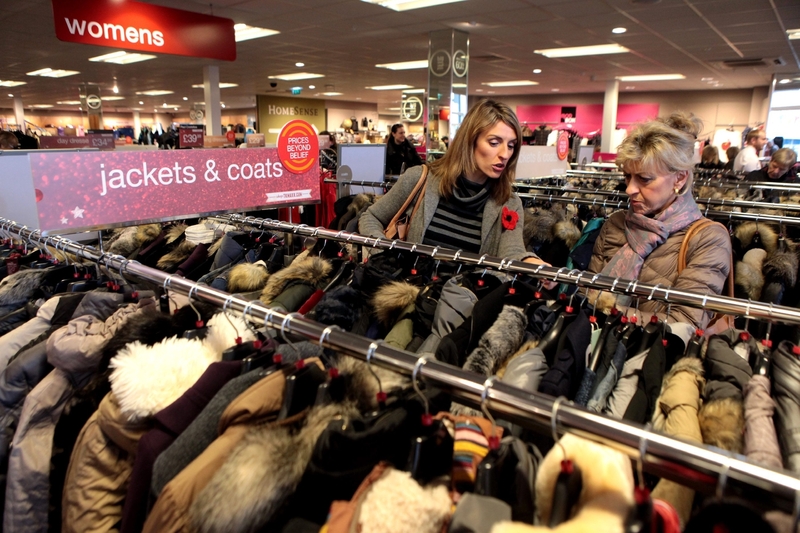 The likes of Hermiston Gait, Fort Kinnaird and The Peel Centre at Straiton make shopping easy indeed. And let’s not forget Ikea, which is just next to The Peel Centre. Fort Kinnaird has shops aplenty. There’s a huge Primark, H&M, M&S, Superdrug and H. Samuel. There’s an Odeon cinema if you fancy taking the weight off your feet, too. And, of course, there are plenty of places to eat. Pizza Hut, McDonald’s, Nando’s and more are all here, encouraging you to stop counting calories and treat yourself. 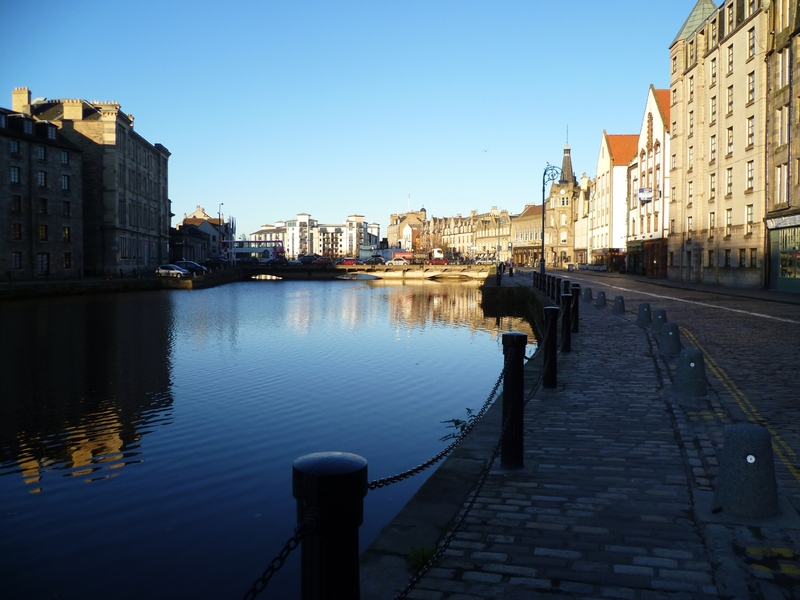 It’s just a few miles from Edinburgh city centre, but it could be a different world. Take a walk along the Portobello promenade and you’ll soon get the feeling you could have stepped back to another era. It’s got a kind of olde-worlde glamour to it and is dotted with cafes, pubs and restaurants. You’re bound to stop at one of them. We especially like the Guild of Foresters – you’ll find a warm welcome, lots of good ales and a really nice menu. We can recommend the roast underblade fillet of Scotch beef. 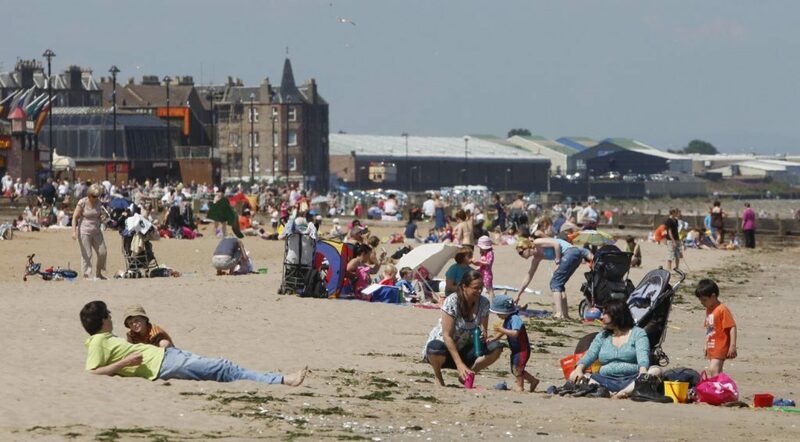 There’s a two-mile stretch of golden beach and it’s great for people watching, sunbathing and swimming – although the water will obviously be freezing! Even if the sun doesn’t shine, you won’t be disappointed – in fact, some locals prefer a walk on a bracing winter’s day. There’s an amusement arcade and some nice independent shops – and also some charity shops where you’ll find some great bargains. A lovely place to spend an afternoon. 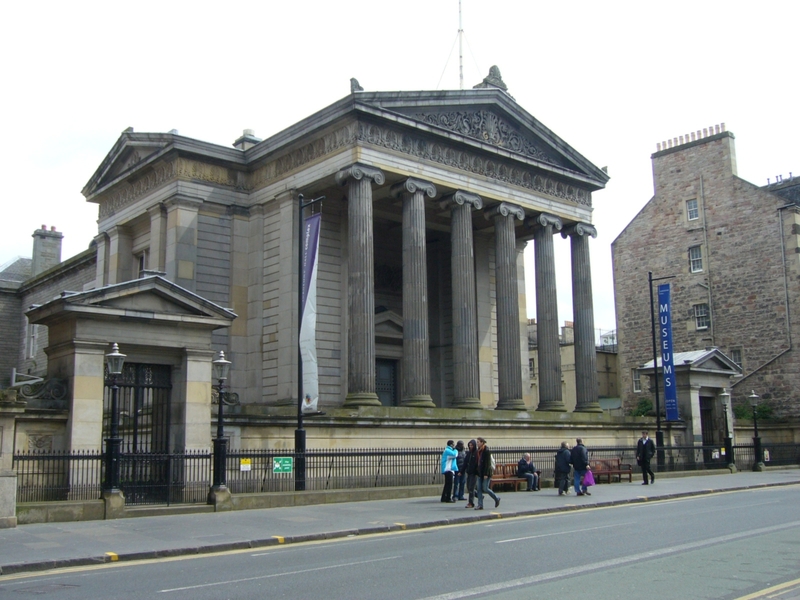 Edinburgh has so many fantastic museums and the National Museum of Scotland is a national treasure. But a visit to Surgeons’ Hall is amazing. It’s a fascinating, if at times gruesome, experience! It’s may not be for the really squeamish – there are plenty of body parts displayed in jars. But for most of us, there’s something compelling about seeing real human bits up close. And if you like medical dramas and fancy pretending you’re in your own episode of Casualty, you can pretend to be a surgeon and try out keyhole surgery. A walking tour of South Queensferry conducted by local lad Mark – and he knows his stuff. During the tour you’ll find out loads about this lovely, historical town. Mark is a born storyteller. 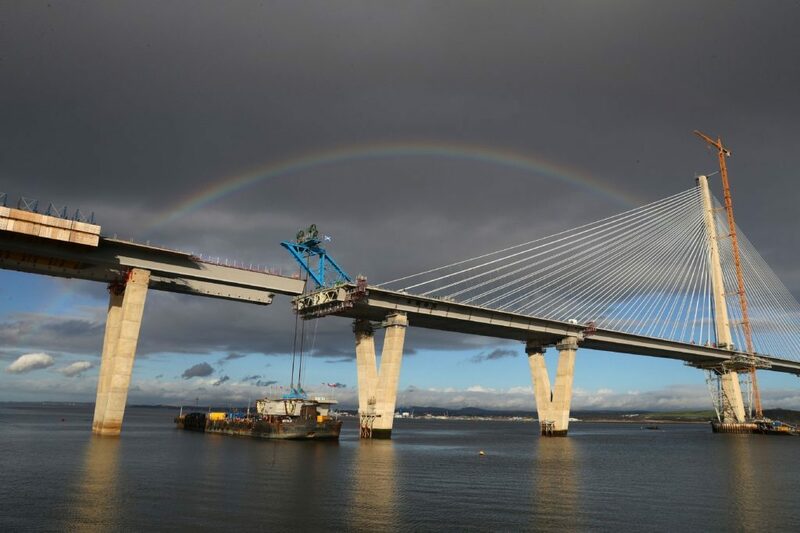 There’s no better time to book, as throughout you’ll be treated to views of the Forth rail and road bridges and the new Queensferry Crossing. Some streets are cobbled – wear comfy shoes! 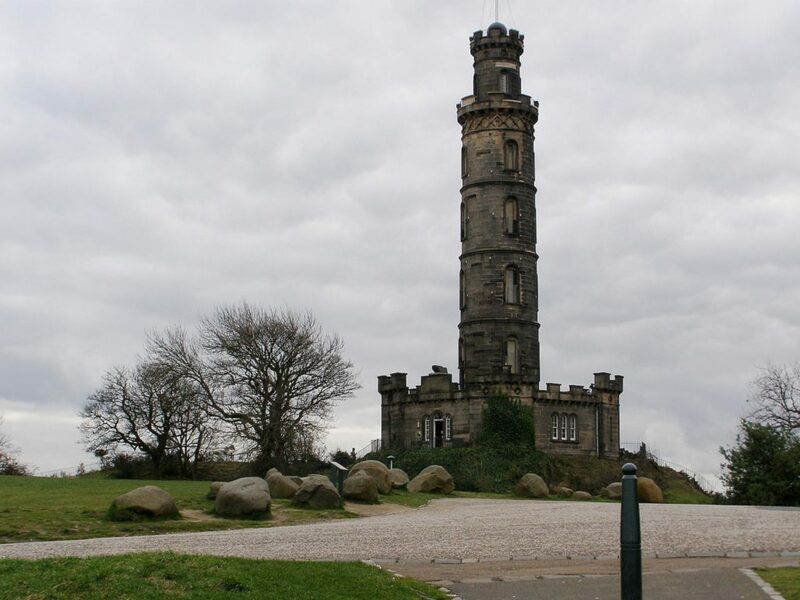 Lots of people know Calton Hill, but the Nelson Monument is there and it’s often overlooked. It costs a fiver, but any self-respecting Edinburgh resident will confirm that you’re paying for the best view of the city. This year is its 200th anniversary and there’s an exhibition to celebrate. There are 143 steps to climb to the top. Yes, your legs will ache but, trust us, it’s worth it. It’s a boat trip. But not just any old boat trip. 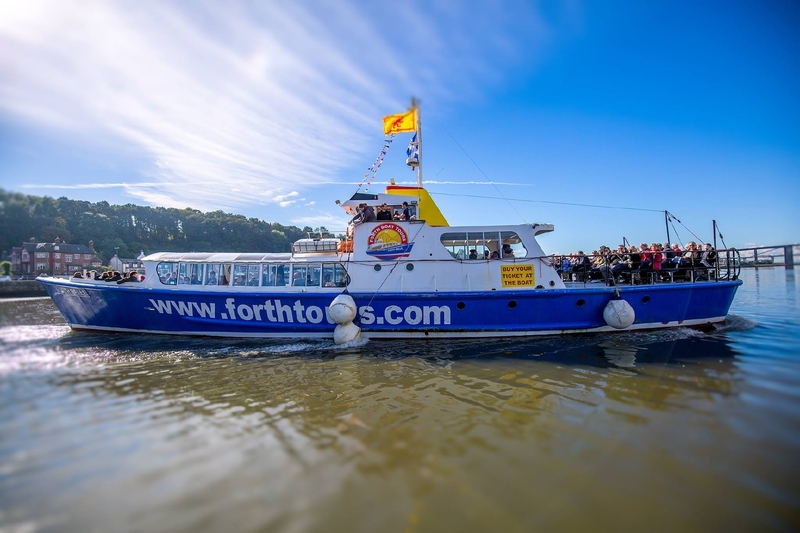 The Cream Tea Cruise is a 90-minute jaunt on the Forth, which gives you a good nosy at the new Queensferry Crossing, as well as historic Blackness Castle and Hopetoun House. You can also enjoy a hot drink and scone with jam and cream. The fact it’s all served on a retro collection of mismatched china makes it all the better. Here’s an auction with a difference – and it’s a real experience. The auction starts at 11am, but turn up at 9.30am for the viewing. Get ready for a right rummage! You’ll get all sorts of retro gems here – clothes, china, furniture, records, books and even statues. It would be quicker to say what you won’t find and part of the joy of this auction is discovering your particular treasure! Once you’ve decided what you can’t live without, make sure you don’t move far so you’ve got a decent spot. Wait for the auctioneer to move down the tables to yours – and then bid. Way more fun than a straightforward auction and you’ll meet some real characters, too. Even if you leave with nothing, you’ll have a great laugh. A stay in the capital isn’t complete without a wander through the Old Town – and you’ll want to come back for more. Yes, it can be horribly busy at times – if you get a seat in a pub during the Festival, you’ll feel like you’ve won the Lotto. But it’s just so pretty, packed with things to do and buzzing. 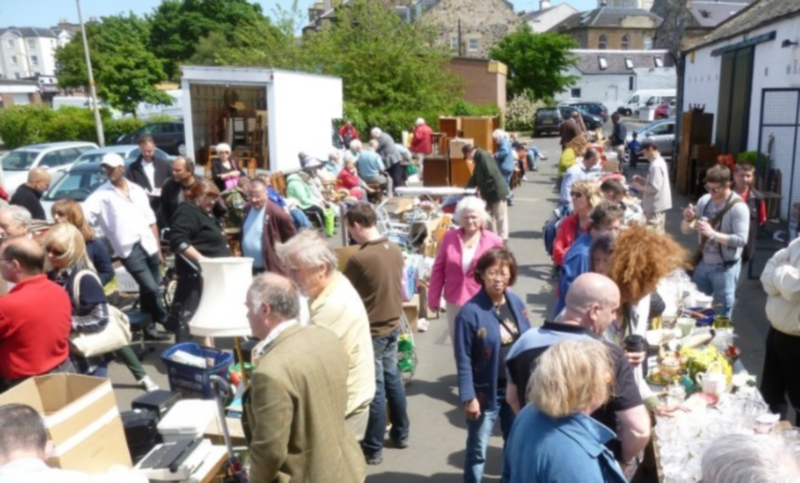 There’s a Saturday market – great for all sorts of goodies and picking up unusual gifts – and so many places to eat and drink you’ll be spoiled for choice. Don’t forget the hog roast rolls from Oink – so good it would be a crime to miss them. There are loads of independent boutiques and shops. Somehow, the quirkier the better thrives here – there’s a fossil shop, a sword seller and even a cat cafe. Yes, really – we haven’t had one too many in one of the local pubs. OK, so you might not find yourself rushing to buy a fossil, but for having fun and people-watching, Old Town is essential. You’ll be spoiled for choice for theatres and cinemas in the area. The Playhouse is popular and rightly so. But it’s also worth checking out Festival Theatre. It’s great for seeing musicals and comedians. 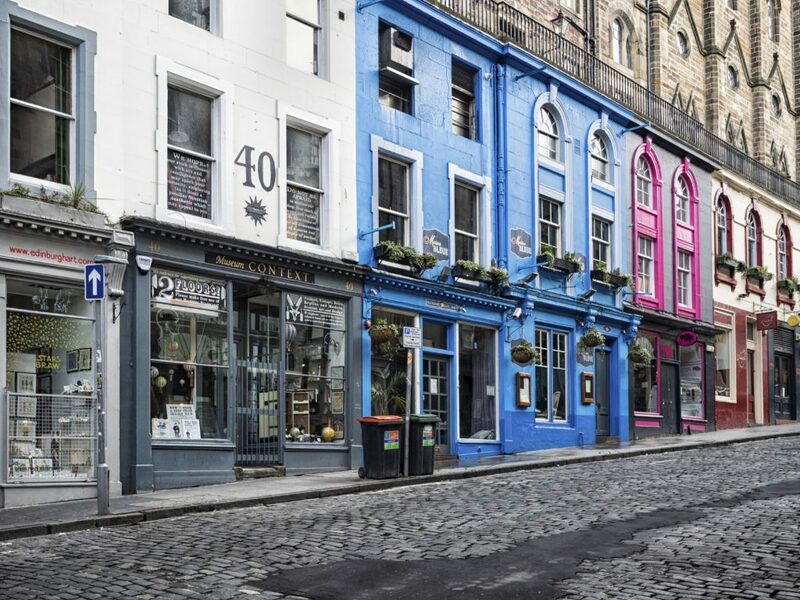 Here’s your chance to explore underground streets that were once the heart of Edinburgh’s Old Town. They then came to be sealed off and hidden from sight and on the tour you’ll learn why. The guides are great and really get into the spirit of it. 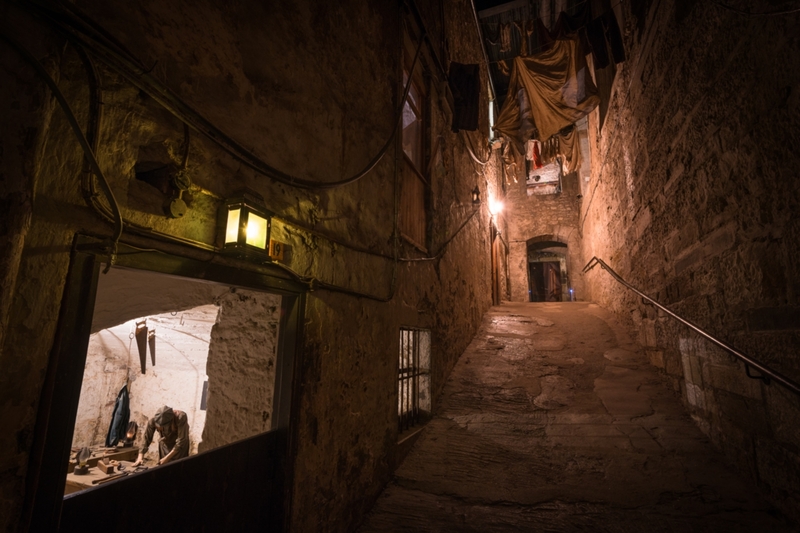 You’ll leave feeling you know a lot more about Edinburgh’s fascinating history, including the plague, poets, peasants and spooks! This is a true oasis and not well known. It’s so nice, we reckon the good people of Edinburgh are trying to keep it to themselves! It’s a peaceful spot, perfect for escaping the crowds of the city. Not only does it sell plants at a very reasonable price but, as part of the SAMH charity, it helps people with mental health problems. If using public transport, get the No.44 bus.